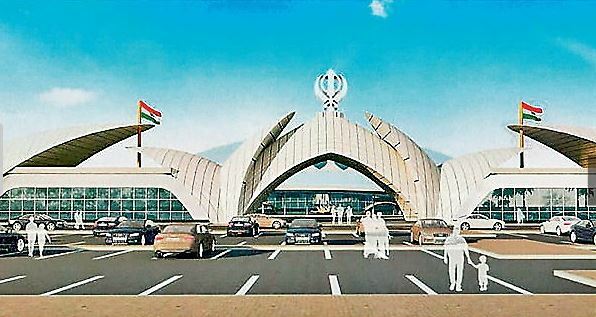 On Saturday, the Indian government approved the construction of a luxury passenger terminal for the Kartarpur Corridor. This terminal will be built in Darbaraba Nanak in Gurdaspur district. The Corridor will be built up to the Pakistan International Frontier at a cost of 190 crores. In the first phase, it will be built in 15 acres. There will be arrangements of 5000 compatible stay in it. The tricolour will be hosted at the 300 feet high monument. The terminal will have all modern facilities for the passengers. It will be developed in two phases. The MHA official said that the design and quality parameters have been prepared to keep in mind the aspirations and religious sentiments of followers of Guru Nanak Dev. It is to be completed before the 550th birth anniversary of Guru Nanak Dev in November 2019. First: The built-up area of 21,650 square meters will be fully air-conditioned. Every day there will be an arrangement of smooth communication and accommodation of about 5,000 companions. The premises will have open areas for the clerk room and parking space. Second: A visitor’s gallery, a hospital, accommodation facility for pilgrims will develop. In November 2018, after the Cabinet decision to develop the Kartarpur corridor to Dera Baba Nanak in Gurdaspur district of Punjab, it was approved. An official said that in the first phase, 15 acres will be developed. The process of land acquisition has begun for this. Authorities will also develop 13 villages with Darbaba Nanak. 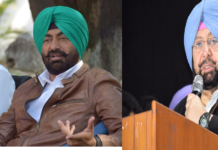 These villages from village Ramdas to Gurdaspur and Gurdaspur to Harua will be merged with Darababa Nanak municipal council. Five villages out of 13 villages have been merged. A budget of 1500 crore has been earmarked for the development of villages. Of this, Rs 10 crore has been given by Chief Minister Capt. Amarinder Singh. 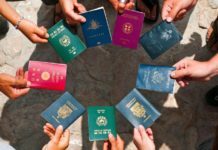 The rest is likely to be issued by the Central Government. Dera Baba Nanak Development Authority was also formed for the construction of Kartarpur corridor from Darababa Nanak and its development. This Authority has also started working fast.